I love to think about and experience hope. This is the time of the year when all of creation reminds us of hope. Perhaps one of the reasons hope is such a powerful thought is because, at times, we all feel a bit hopeless. The prophet Jonah entered Ninevah, proclaiming, “Forty more days and Ninevah will be overthrown.” (Jonah 3:4). Jonah’s message was a message of hopelessness as he emphatically declared destruction for the people in the city of Ninevah. There didn’t seem to be a way out of trouble. Yet, hearing the message the people repented, and because of their genuine repentance God spared the city and many lives were saved. That’s how it is with God. He is so compassionate, so forgiving, so desires to restore people to Himself that He seems to change His mind and mercy triumphs over judgment. Is there a “prophecy of doom” over your life? Do you know of someone in addiction who appears hopeless? Are your problems and sin piled so high that it appears God’s judgment is irrevocable and imminent? Don’t despair but rather repent. With our compassionate God, there is hope even when it appears all is lost! There is hope even for your friend or loved one enslaved by addiction! If Ninevah, a pagan city, hardened, deserving of judgement and “hopelessly” headed for destruction could be saved, shouldn’t you also have hope? My friends, don’t give up! With Jesus there is always hope! Shannon McCall is 33 years old and from Logan County, Kentucky. Shannon had hit rock bottom as an opiate addict when he entered the doors at Isaiah House Treatment Center. His marriage and family were at stake. He knew something had to change and it did. Shannon completed our long term program and graduated on April 7, 2018. As part of our long term program, our clients have the opportunity of employment when they reach 100-120 days in treatment. This allows clients to help pay for their treatment, pay restitution, send money home and save money. 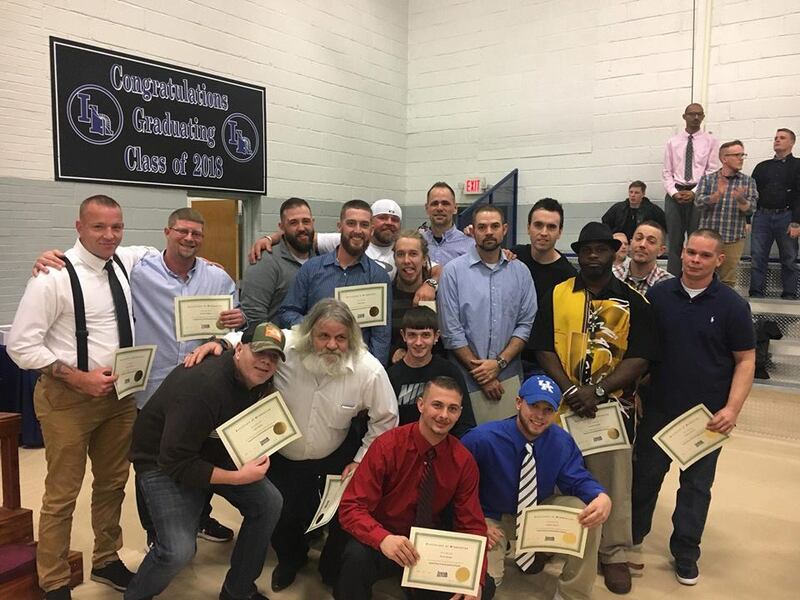 One of the keys to employment while in treatment is that the men learn to work sober while still having the accountability and peer support to adjust. Shannon has been employed by TransNav since December of 2017 as a mold setter. TransNav’s Kentucky location is in Danville, KY. TransNav manufactures products for the automotive and non-automotive industries. They provide complex assemblies and components for automotives for example: Fuel System Components, Speaker Grilles, Roof Systems, Decorated Trim and Suspension. TransNav also manufactures products for the non-automotive industry such as Shopping Carts, Hand Baskets, Spatula and Food Handling Products, and Packaging Products. Shannon has been named TransNav’s Employee of the Month featured on their factory guide as an outstanding worker. Pamela Drakeford, HR Manager TNK said Shannon is being trained on a job that will earn him a sizeable income and career. This is a success story of real hope for addiction. Shannon has found a job that is leading to a career, and his life is restored. His wife, Elizabeth, is changing the location of her job so that she and their two children, Dian (10 yrs old) and Madison (13 yrs old) can join Shannon to live closer to Boyle County. We are so proud of Shannon. We have included TransNav’s article, “Employees Making A Difference” by Pamela Drakeford, HR Manager TNK about Shannon McCall and our partnership with TransNav. The employee spotlight for Kentucky is Shannon McCall. The story of Shannon is not your typical hire that comes along. At the Kentucky facility, we were having issues with staffing on 3rd shift. Many of the issues stemmed from transportation (or lack thereof). We had to think outside of the box, looking at new opportunities to reach out to find good employees. 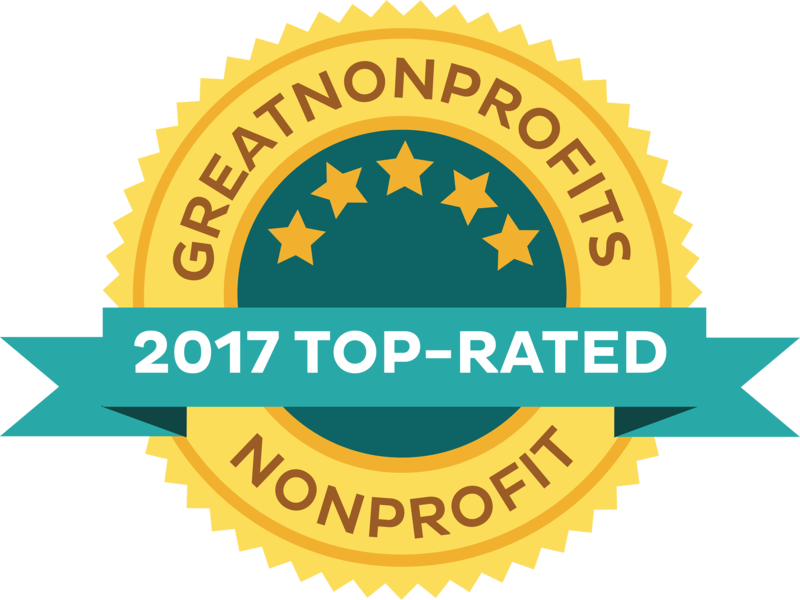 TransNav Kentucky began partnering with Isaiah House in December of 2017. 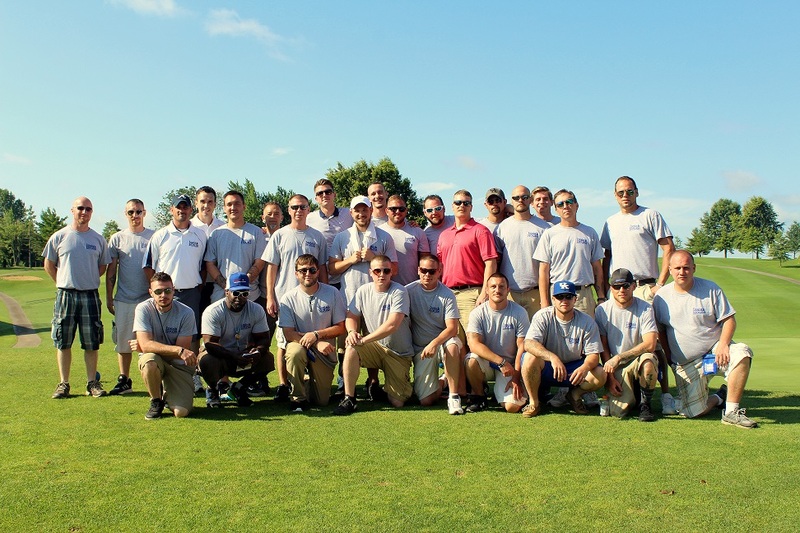 Isaiah House is a residential/outpatient treatment center for men. Shannon was in our first hire group. We immediately saw a lot of opportunities for both Shannon and TransNav. Shannon is 33 years old, married to his wife Elizabeth and has two children, Madison and Dian. Shannon came to TransNav as a skilled mold setter, having worked for Berry Plastics prior to joining us here at TransNav. Shannon’s road was a bit rocky a few years back. As so many people these days, substance abuse is an epidemic that affects many. Shannon began spiraling in the midst of an issue that he knew was bigger than he could control. That’s when Shannon entered Isaiah House. The Isaiah House program is based on the following things: Faith, Classes/Education, Structure and Accountability. Shannon is very open in talking about this; part of the healing process centers around accountability. Since joining TransNav in December as an operator on 3rd shift, we realized that with Shannon’s previous mold setting experience, he could be beneficial to us and that we could in turn help Shannon. We were in need of a mold setter on 1st shift. Shannon not only became our 1st shift mold setter, he has also trained our 2nd shift mold setter as well. In Shannon’s spare time, he is focused on his wife and children. He loves to ride his motorcycle and eat out. 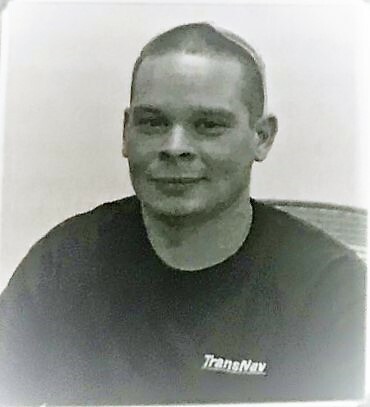 When I asked Shannon about his experience at TransNav, he said, “I love the people here. They are so supportive”. Shannon also went on to say he wants to ‘grow with the company’. We are a family here at TNK and we watch out for each other. We are so glad to have Shannon as part of the Kentucky team. We like to think of our partnership with Isaiah House as a win-win! My name is Greg Peevler. I am 39 years old and am originally from Casey County, Kentucky. My family moved to Madison County at the start of my 8th grade year and I graduated from Madison Southern High School in 1996. My life growing up was what would be considered a normal childhood. I have loving parents and extended family who have always been there for me. My father is a minister and was a pastor most of my childhood so I was at church every time the doors were open. I was “raised right” as they say. Somewhere along the way I began to stray away from the things I had been taught and the way I was raised. I walked away from church, God and all the things that had been a part of my whole life. I went through a phase where I tried everything I had been raised to stay away from. That wasn’t good. I began to experiment with drinking and smoking marijuana. Even experimented with cocaine a little, but none of it really was a problem for me yet. I found myself searching, experimenting, abusing substances, people, and gambling. All of this was trying to satisfy an emptiness I felt inside. On the outside, my life looked great. I was living the life people expected of me. Around the age of 23 I was introduced to opiates via prescription pain killers and immediately I fell in love. It was the answer I had been looking for. It made me feel good. Normal. Over time I became addicted and pain killers progressed to heroin and IV drug use. My life spiraled out of control. I was in and out of jails and rehab. I received a 7 year prison sentence around 2007. When I was was released from prison I remarried and had a beautiful baby girl. I was clean, had a good job, a beautiful wife and daughter. Everything I could possibly want in life, but I still had this emptiness inside. Never satisfied, I began using heroin and meth to fill the void. In 2016, I overdosed on heroin and fentanyl. I was completely spun out on meth. My life was completely wrecked. By the grace of God, I survived and eventually found my way to the Isaiah House. Broken. Alone. Homeless. A life wasted. That was the verdict on my life. But when I walked through the doors of Isaiah House I was welcomed in with open arms. There is a love and a brotherhood that exists here that has no comparison. They loved me when I could not love myself. They taught me about God’s grace and mercy. They showed me 12 simple steps I could take towards a new life. By the Grace of God, I am 8 months clean and sober. I am employed at Isaiah House. God has restored my relationship with my family and reunited me with my wife and daughter. Redemption is my life’s story!! Our April 5 Star Employee of the Month, Randy Sundgren! Congratulations to our April 5 Star Employee of the Month, Randy Sundgren. Randy is Isaiah House’s Greeter. Randy is stationed at our main door and greets everyone that visits Isaiah House. He says his job is to be kind, courteous and to direct our visitors to the place they need to be. Randy has been with us for 5 years. Randy also is in charge of the guys when we take them to work at events. They recently provided security for a soccer game in Tennessee. He said he was so proud of the large group of men, how hard they work, that they are polite and patient even while they waited for their order of 66 double cheeseburgers at McDonalds on their way back home. Randy also is responsible for our Canteen where the men can purchase drinks and snacks. 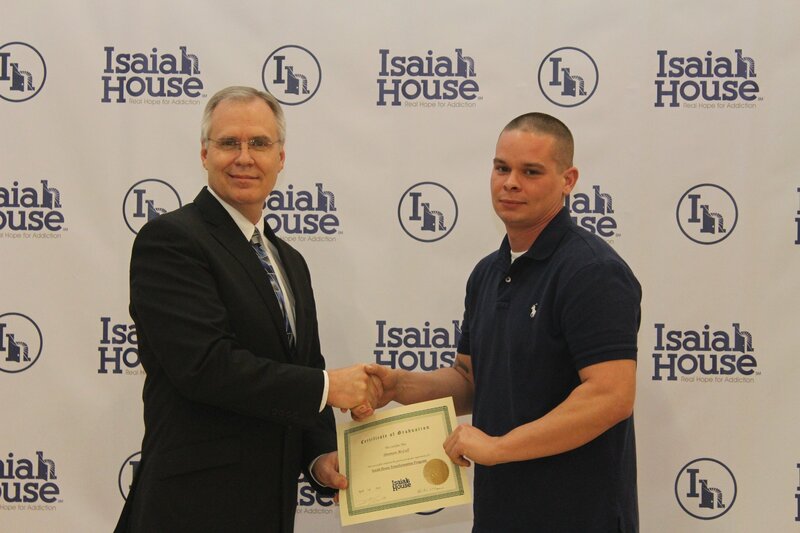 What he likes about working for Isaiah House is that it is family working together to change lives. That he sees first hand the success in numbers of lives saved from addiction. He strives to set a good example and is proud to be a part of Isaiah House’s team. Randy has quite a testimony. He was a professional jockey who suffered from drug addiction. His good friend, professional jockey Pat Day encouraged him to go to treatment at Isaiah House. To read Randy’s story, click here. Randy has been chosen by his co-workers. He received a special keepsake gift, front door parking in the designated Employee of the Month parking space and he will enjoy lunch with Isaiah House, Inc. President, Mike Cox. When planning our April graduation, blooming trees and song birds serenading guests as they walked into the venue were the setting we pictured. We forgot, however, that this is Kentucky and April does not guarantee sunshine and warmth. About a week before the event, the forecast was predicting 3” of snow the day of. All of a sudden, the rural location we’d chosen, with its winding country roads, threatened danger more than they promised a beautiful scenic drive. We quickly sent out alternate directions to the Jake Kuertz Center in Chaplin, making sure our guests took the safest route possible. Parents and loved ones of our graduates could be travelling far distances on this momentous occasion, so we began to pray. The graduation being held at our new center was very exciting. Our Isaiah 58 Builders construction crew had been working hard to get the new campus ready to open. The day of graduation, as God does when we ask, answered prayer. There was a minimal amount of snow, the roadways were clear and the auditorium was packed full. The atmosphere of graduation was one of excitement as friends and family members gathered. Rise Up, our praise and worship band, played music as people were seated. Jay Wathen, House Supervisor welcomed the gathered guests. Other Isaiah House staff who spoke included David Kingsbury, Clinical Director and Dustin Fowler, Patricia’s Place House Manager. Pastor Joseph Pusaterri of First Christian Church in Danville delivered a commencement message inspiring the graduates while he shared parts of his personal testimony that included addiction and recovery. Germaine Dunn, a Transformation Graduate and PR Assistant, shared his testimony and Cloyd A. Shelley, Volunteer, finished with recognition of a fellow Veteran and sharing his poetry. 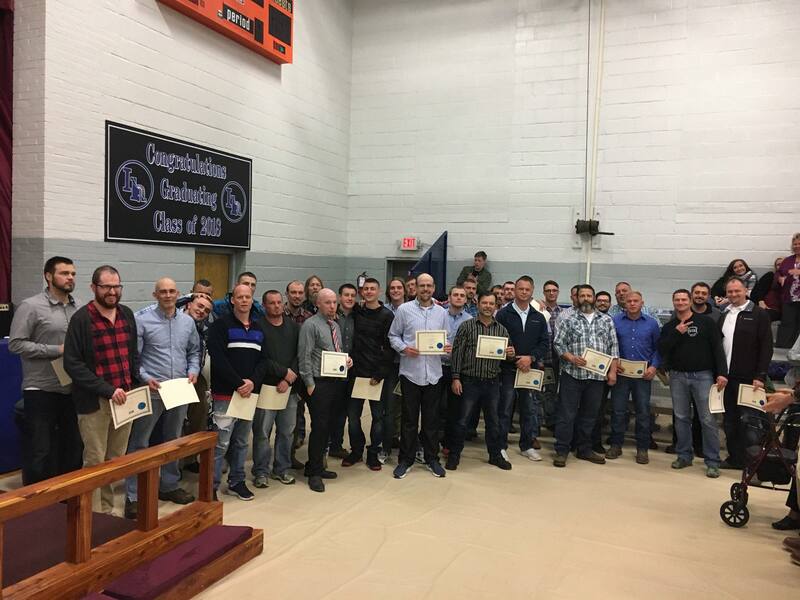 It was a celebration of hope coming to fruition as 49 men were recognized for completing various portions of the program. There were 33 Phase 1 graduates, 1 Restoration graduate and 18 Transformation graduates that received certificates. It was a day of celebration for families, as graduation always is. Of course, the Isaiah House staff was also filled with excitement—there is truly no greater reward for the staff at IH than seeing someone grab on to their recovery and hold on come what may. 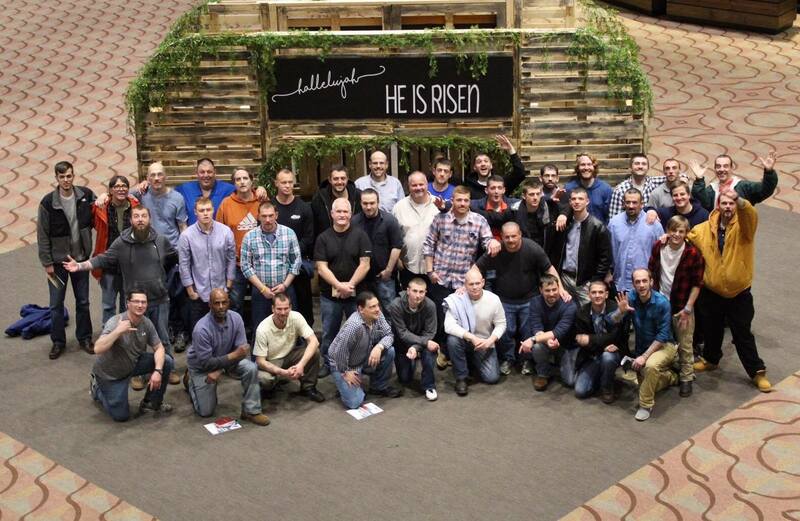 Our team prays for these men and we praise God for the changes that we witness in each and every one of them. There is real hope for addiction. Volunteer your time for the Isaiah House: In your home town! Are you a licensed therapist looking for an opportunity to work in a growing and dynamic company that offers a full array of clinical services and a Christ-centered atmosphere? If so, Isaiah House, Inc. is looking for YOU! We are currently in the process of hiring multiple therapists to staff our expanding programs with two new centers opening soon. RESIDENTIAL and OUTPATIENT positions are available. ALL SHIFTS AVAILABLE, INCLUDING WEEKENDS. 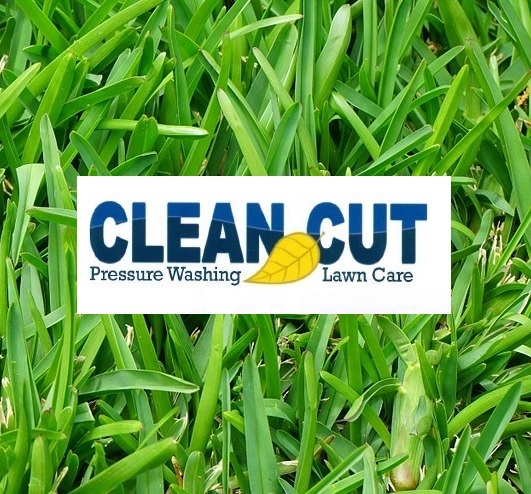 We offer competitive wages and benefits! SIGNING BONUS OFFERED! 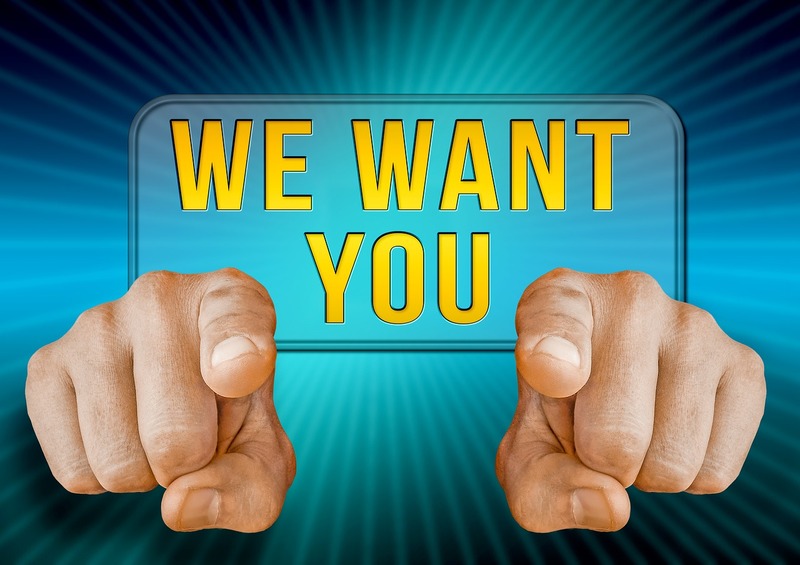 Preferred licenses for these new positions include LPCC (with capability to provide board approved supervision), LPCA, LCADC, LCSW, CSW or other comparable licenses. Please see our website for job descriptions and to apply. Isaiah House is looking for a qualified individual to take on a Full-time integrated role to help manage the statistics and the outcome measures of our offered programs. We are looking for someone with a minimum of a bachelor’s degree in a related field, and preferably someone who has at least one year of experience in a behavioral health organization. Related fields would include, mathematics, business, science, and/or a behavioral science. Isaiah House is looking for someone who can not only analyze, collect and interpret quantitative data, but someone who can prepare outcome studies and assist with performance improvement plans. Some of the applications of the data produced will includes things such as compliance with CARF, influencing legislation, influencing insurance providers, voucher programs, receiving grants, as well as use in marketing. We are looking for a passionate, caring individual who wants to be involved in our programs and support what we have to offer our clients. 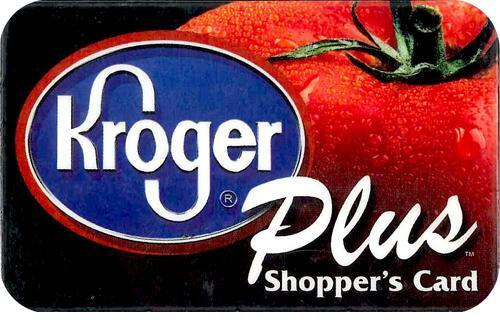 KY Gives Day- May 22nd – all day!